It’s one of my favorite unofficial annual holidays. 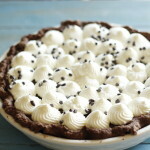 Pi Day; 3.14. 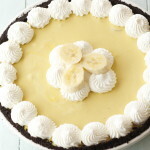 It’s a day that somebody figured out had a totally reasonable excuse to make and eat pie on. I have also found out, that today is National Napping Day. So I think 3.14 might be the perfect day of the year. Pie + Nap=Happy Girl. Last year was the ultimate year for Pi Day because it was 3.14.15. But if you round the numbers coming after 3.1415 in pi, then it rounds to 3.1416. So it’s officially “Rounded Pi Day.” 3.14.16. Boom! Today’s pie is amazing. It’s perfect because yummy strawberries are just starting to come onto the supermarket scene. Strawberries remind me of Easter and Springtime. But they just get better as summer approaches. 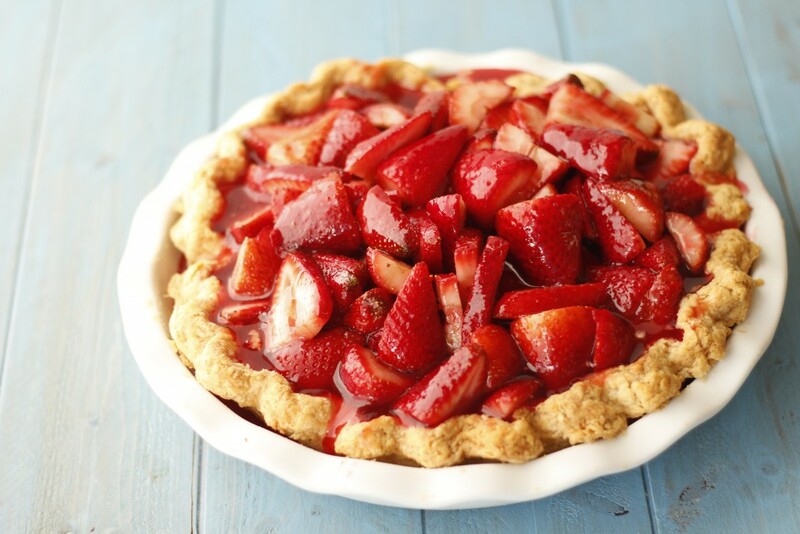 This fresh strawberry pie celebrates the delicious and refreshing taste of fresh strawberries. And it is really SO easy. 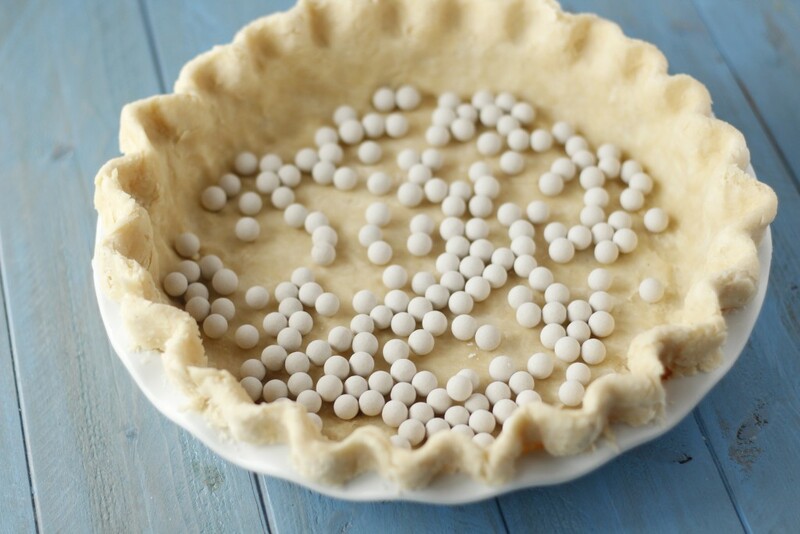 Start with a pie crust. You can go premade if you want. 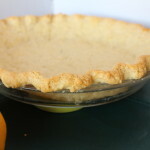 I used my favorite Grandma Lounsbery’s Pie Crust Recipe. Seriously, I don’t like pie crust, but I love Grandma Lounsbery’s. 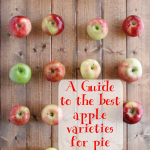 (Notice my new pie weights I won in a pie photo contest??? They were awesome!) Blind bake your crust until it is golden brown according to the instructions. While it’s baking, slice up some fresh strawberries. I like to slice them stem to stern instead of into rounds. I think it’s prettier that way. But whatevs. Then you’re going to make an easy peasy coating/filling to bind the strawberries together. It’s just strawberry jello, water, sugar and cornstarch. 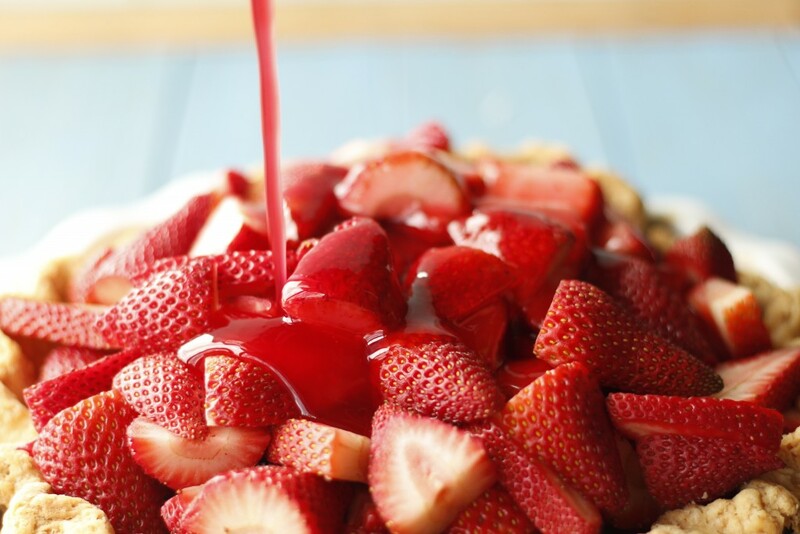 Load the strawberries into the crust. Let the filling cool, then pour it over the strawberries. 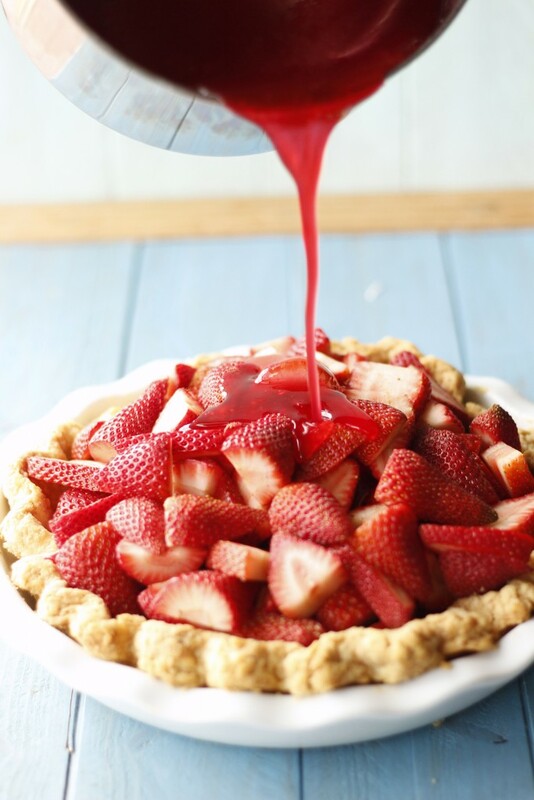 Place sliced strawberries in a cooled pie shell. Whisk together sugar and cornstarch in a medium sauce pan. Add water and bring to a boil until thickened. Remove from heat and stir in jello until dissolved. 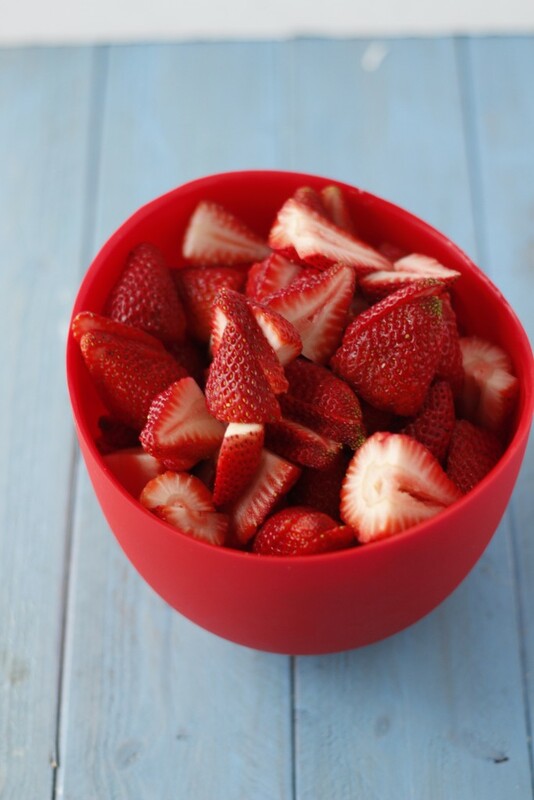 Allow to cool to lukewarm, then pour over strawberries, making sure to coat all the strawberries. 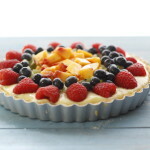 Refrigerate until the filling has set. At least 2 hours. 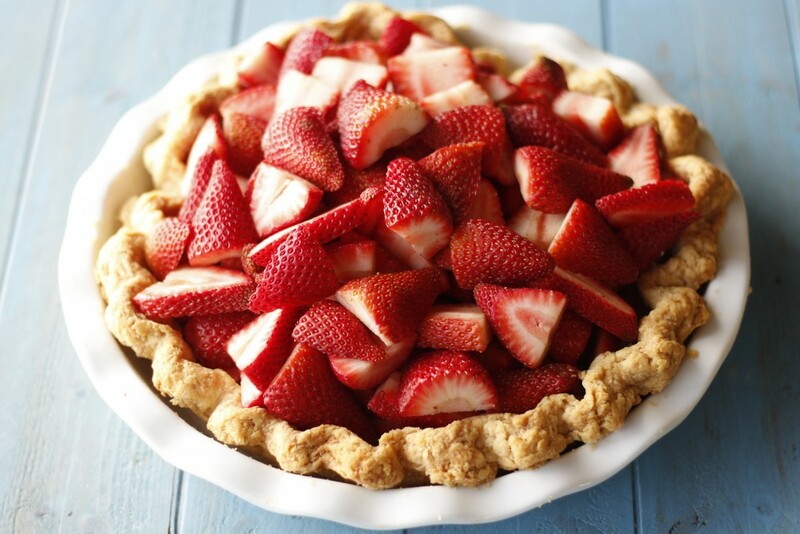 *Note if you are not using a deep pie dish, then you should adjust your strawberries and filling accordingly. ie less of both.